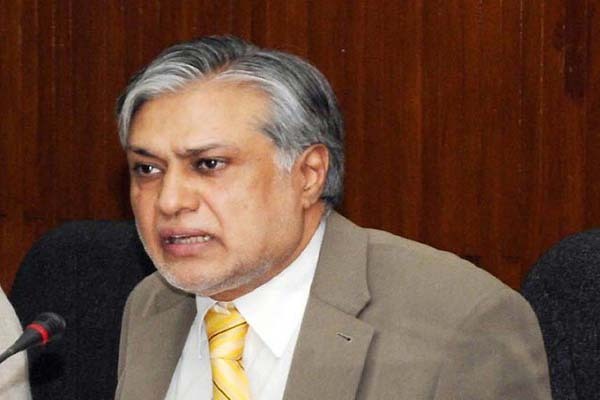 ISLAMABAD, Feb 1 (APP): Finance Minister, Senator Mohammad Ishaq Dar on Monday said that Pakistan was committed to successfully implement the macroeconomic stability programme announced by the government in June 2013. He stated this while attending the meeting in connection with Tenth Review under International Monetary Fund (IMF’s) Extended Fund Facility in Dubai today. According to a message received here from Dubai, Finance Minister, Mohammad Ishaq Dar on Monday attended the meetings being held in Dubai in connection with the IMF’s Extended Fund Facility (EFF).